SportsWrap Refill Pack is a high performance wrap for applying compression and cold therapy. To be used as an alternative to bandages, adhesive tape or neoprene wraps to secure cold therapy treatments. Easy to apply and remove and will not stick to skin or hair. 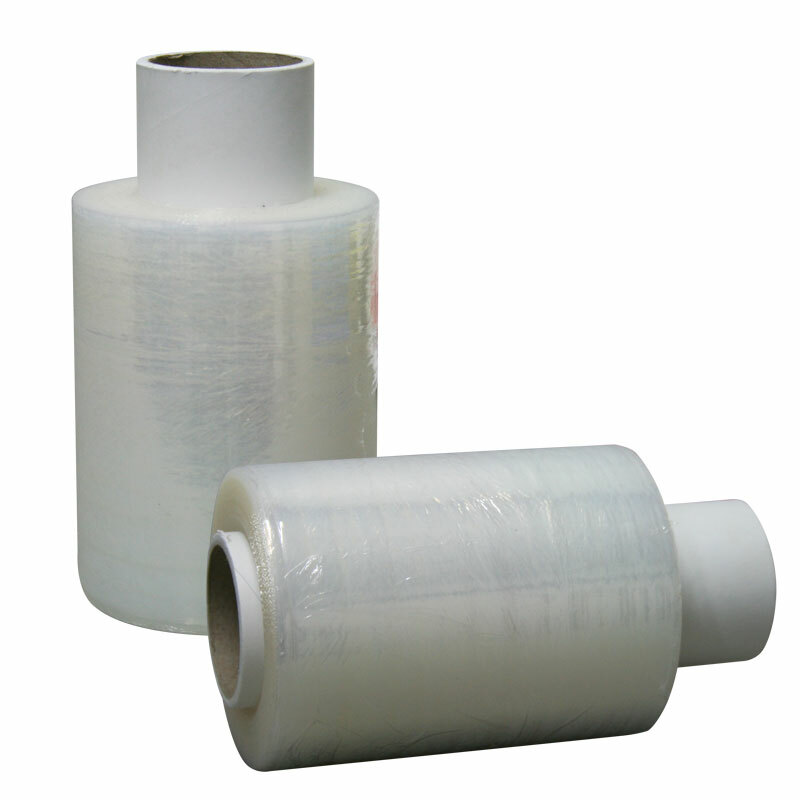 No need to reuse as each roll contains 100m providing over 50 standard applications. Refill pack contains 2 x 100m rolls only.